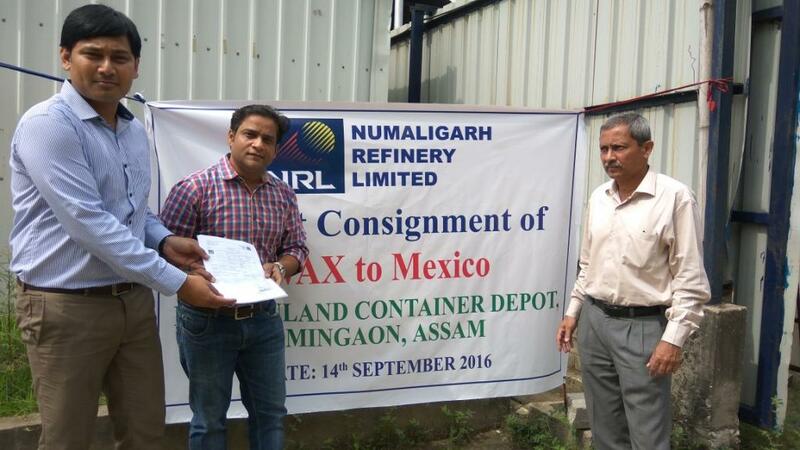 The 50,000-MT NRL Wax Plant commissioned in March 2015 at a cost of Rs 676 corer is the country’s largest wax-producing unit leveraging on the inherent properties of wax-rich crude oil from the oil fields of Assam. 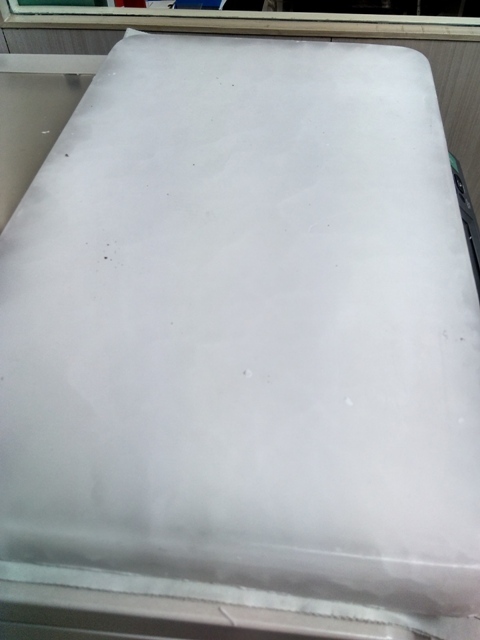 The first lot of wax entered the market in July 2015. 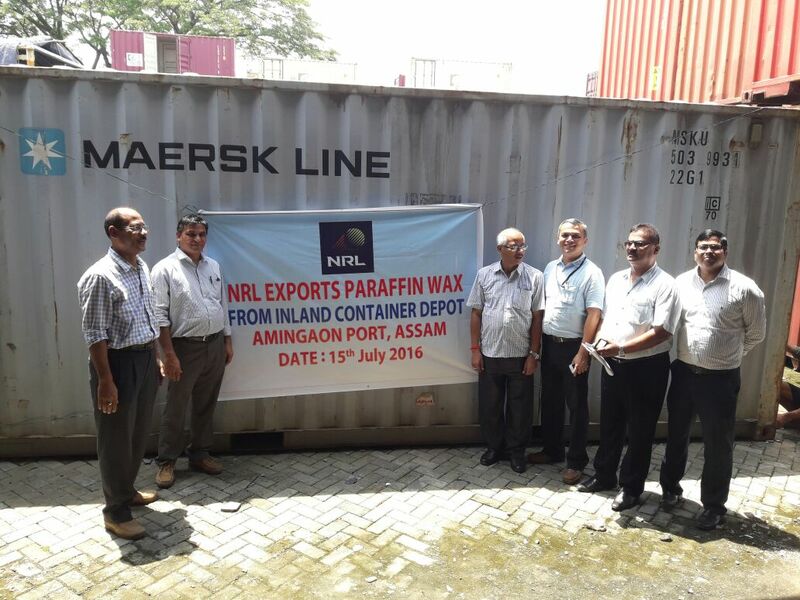 NRL holds almost 50% of the wax market share in India. 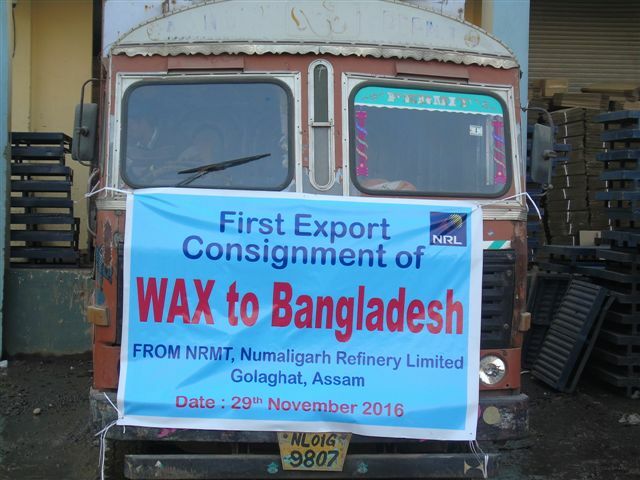 NRL utilises its distribution channel of 9 distributors spread across the country to sell its Wax. 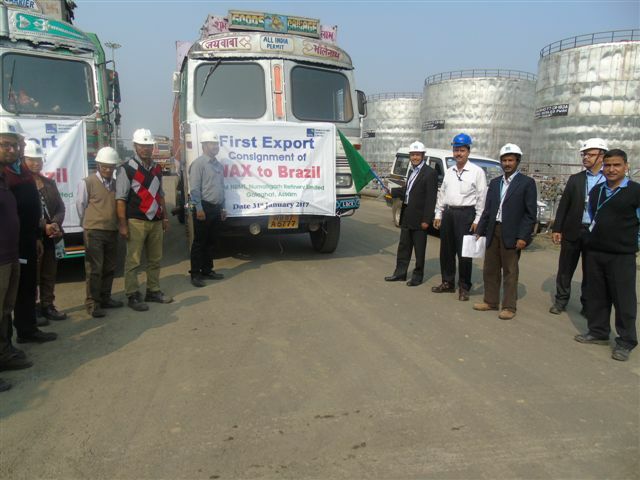 It also sells to direct customers from its marketing terminal at Numaligarh and also its warehouses located in Guwahati and Siliguri. Net weight = Gross weight – Tare weight (measured in weigh scale). 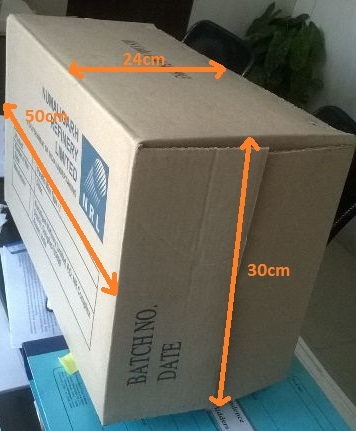 No of cartoons = Net weight measured in weigh- scale/ Weight of packaged slab. Total weight of Empty Carton loaded may vary within the range of +/- (300-700)gm /MT . 3. Price will be reviewed on fortnightly basis subject to management approval. 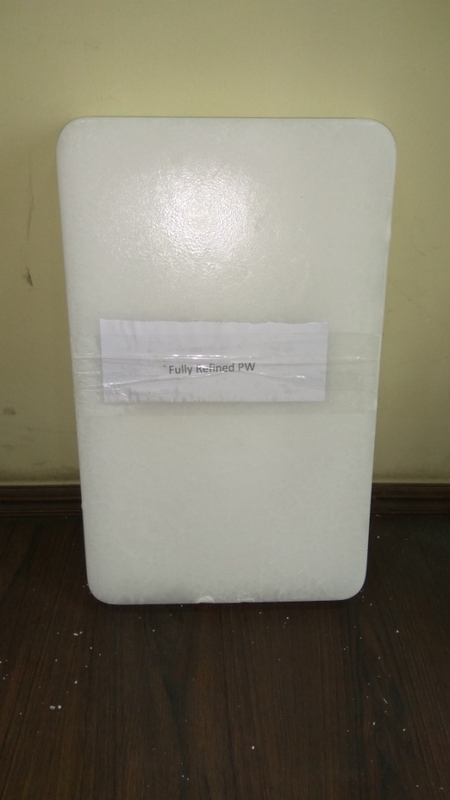 E-auctions for sale of broken wax/off spec wax are regularly conducted by NRL through a third party auction service provider in the most transparent manner. Domestic manufacturers / traders having valid CST /VAT/GST registration certificate, trade license/documents, Registration Certificate, PAN card etc. are eligible to participate in NRL auctions. Auctions notices are published in various National and Regional newspapers. The sale notice and Business Rule Document governing all terms of sale are hosted www.nrl.co.in under “tenders” and also in the website of the NRL e-auction service provider[M/s Synise Technologies Ltd, E-mail:swaruph[at]synise[dot]com; Web site: indiaengineering.com/NRL, Contact :020-30277500/531]. NRL accepts direct sale offers from interested parties subject to availability of stock from time to time. Allotment for direct sales will be confirmed by DGM (Marketing) through email and is based on first come first serve basis. 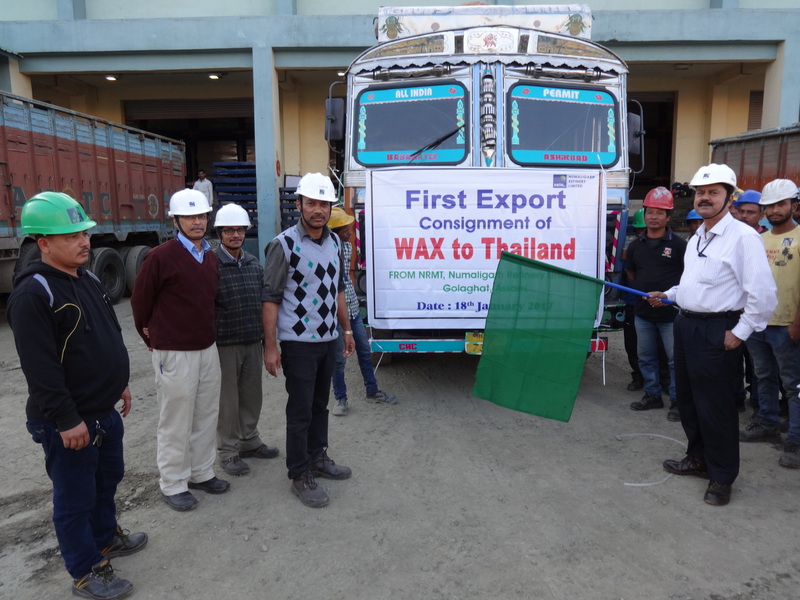 Customers need to have valid CST /VAT/GST registration certificate, trade license/documents, Registration Certificate, PAN card etc for applying for allotment of wax through Direct Sale. Interested parties may contact directly NRL Marketing & BD Office in this regard. 8. Customer accordingly has to place his truck(s) within the delivery schedule.